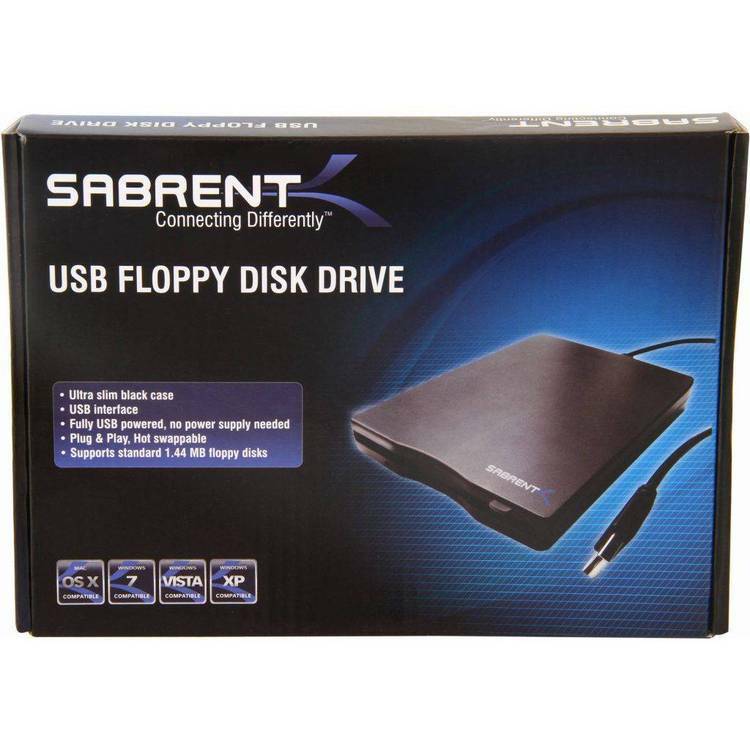 Various tools that can help fix corrupted floppy disks. known good disk to a disk which has had its own boot record corrupted. To determine if a disk's boot record is corrupted, run DISKINFO on it. If DISKINFO returns strange values, or if it gives a "Divide Overflow"
2). No fee is charged for use, copying or distribution. obtained in advance from the author. checks payable to Steven M. Georgiades.